Here are a list of resources where you can find out more about the dowsing, products, services, spiritual farming and complementary healing modalities. Charles Hubbard was a full-time farmer for over 52 years. He researched and converted to organic biodynamic principals of production over 17 years ago, with dowsing as an essential tool. Charles was Honorary Chairman of ADS, until his death November 16, 2015. 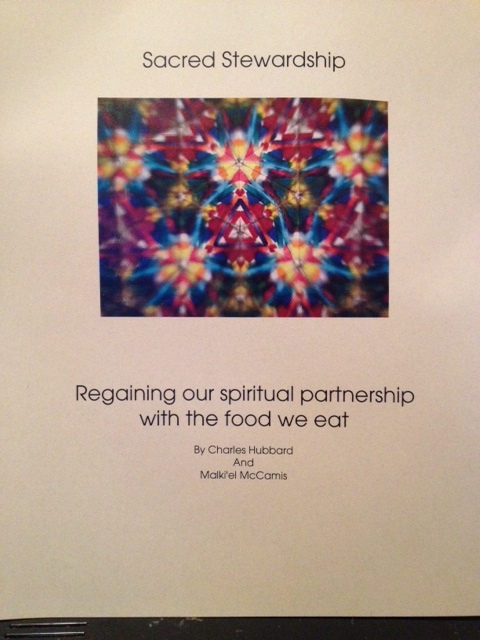 His book, “Sacred Stewardship, Regaining our spiritual partnership with the food we eat” by Charles Hubbard and Malki’el McCamis is available for $27.50 and can be ordered by calling 1.902.471.3986, To learn marabout food security, please visit Charles’ blog http://apprenticeshipforsurvival.blogspot.ca or his YouTube channel at Sacred Stewardship. Crystal enhanced meditation and healing Pyramids. Direct positive energy for use in everyday life. Copper and crustal Design, various sizes. natural energy enhances food flavor, plant growth and helps heal pets with joint discomfort. 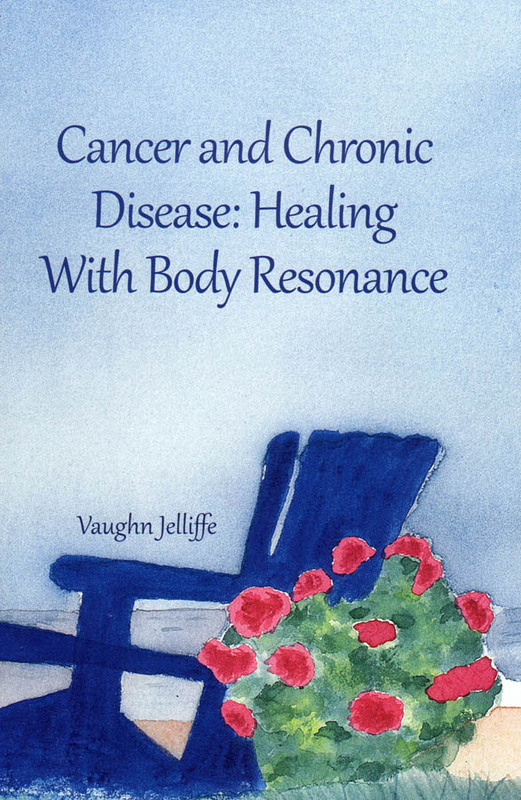 Improves meditation for overall mind, body and spirit health. $15.00 includes shipping or $10.00 in person. Harp Therapy is a general term used to describe the spectrum in which the harp can be used therapeutically. With its soothing sound and spiritual associations the harp has been revered as a healing instrument in many cultures for thousands of years. Along that spectrum Laurence Marie offers several different services. For more information regarding Laurence Marie’s services please visit her website here. www.harpsylontherapies.com or call the numbers below.